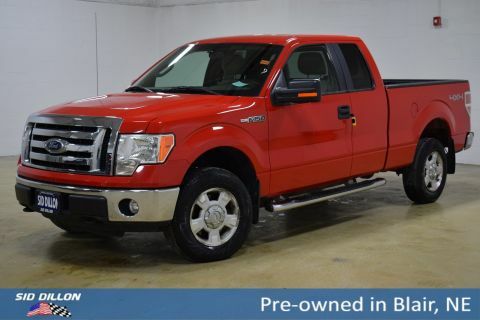 This Ford F-150 has a strong Gas/Ethanol V8 5.4L/330 engine powering this Automatic transmission. KBB.com Brand Image Awards. 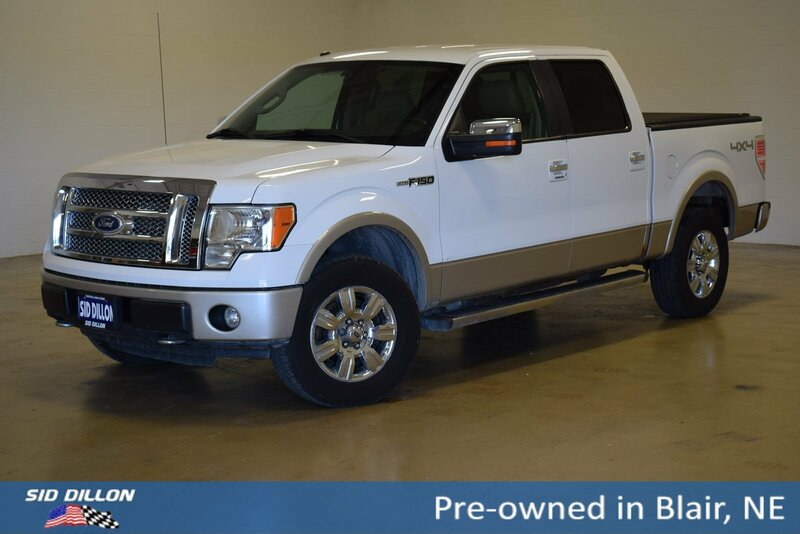 5.4L 3V EFI V8 FFV ENGINE -inc: electronic-shift-on-the fly (ESOF), 155-amp alternator, Trailer sway control, Tire pressure monitoring system. 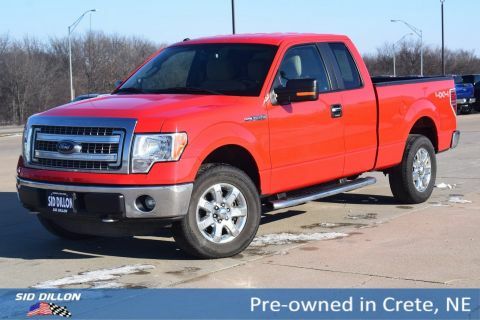 SOS Post Crash Alert System, SecuriLock anti-theft ignition (PATS), Safety Canopy front/rear outboard side curtain airbags, Removable tailgate w/key lock & lift assist, Remote keyless entry w/(2) fobs, illuminated entry & panic button, Rear pwr point, Rear door cupholders, Rear door child safety locks, Pwr windows w/driver side 1-touch down, Pwr rack & pinion steering. 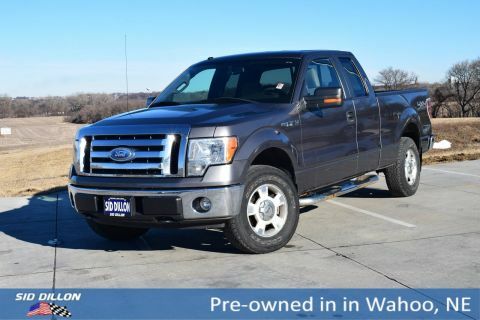 A short visit to Sid Dillon Blair located at 2261 S Hwy 30, Blair, NE 68008 can get you a tried-and-true F-150 today!